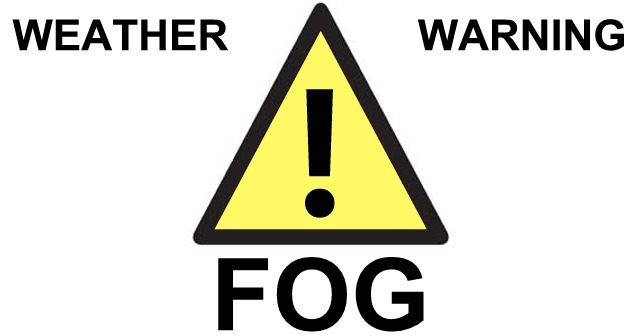 A yellow weather warning of fog is in force across South West England today and tomorrow. 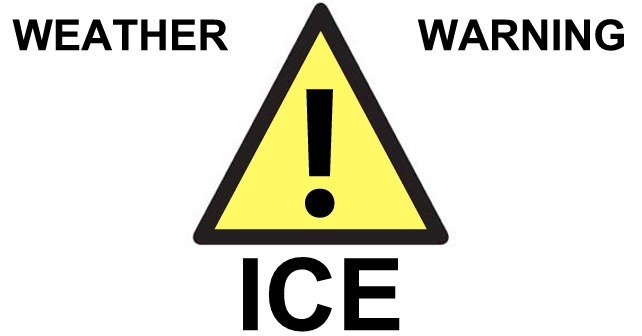 The warning comes as areas of freezing fog including some dense are expected to form tonight and into tomorrow morning. The fog is expected to become widespread in places, most likely in the southwest early in the night and then in other areas later in the night and early on Tuesday morning. 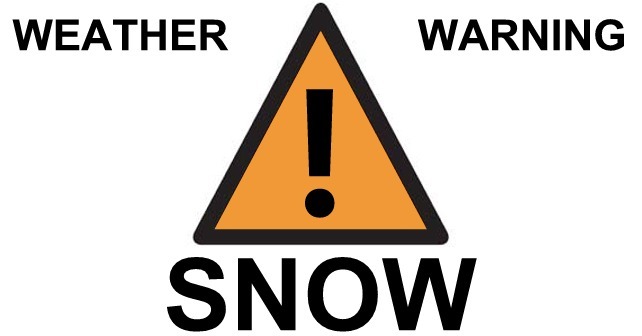 The Met Office has warned that driving conditions will be difficult and journeys are likely to take longer than usual and delays to air travel are possible. “Areas of freezing fog will quickly re-form on Monday evening and night. The fog will form initially, and will probably be most widespread, across parts of the southwest of England, southeast Wales and the southwest Midlands. Fog will also form elsewhere but areas of cloud are leading to uncertainty in the timing and extent of the fog and will result in the fog waxing and waning through the night and during Tuesday morning. However it is likely that some dense fog patches will develop in other parts of the warning area by Tuesday morning. The warning affecting Devon, Somerset, Bath and North East Somerset, Bournemouth, Bristol, Dorset, Gloucestershire, North Somerset, Poole, South Gloucestershire, Swindon and Wiltshire is valid from 17:00 on Monday 23 January to 11:00 on Tuesday 24 January.